ADVANTEC is awarded the Garden Grove Boulevard and the Los Alisos Boulevard Traffic Signal Synchronization Projects by OCTA – Advantec Consulting Engineers, Inc.
OCTA has announced awarding two Traffic Signal Synchronizations projects to ADVANTEC – Garden Grove Boulevard and the Los Alisos Boulevard. Garden Grove Boulevard is 8.6 miles and has approximately 34 signalized intersections, owned by Caltrans and the cities of Garden Grove, Orange, Santa Ana, and Westminster. 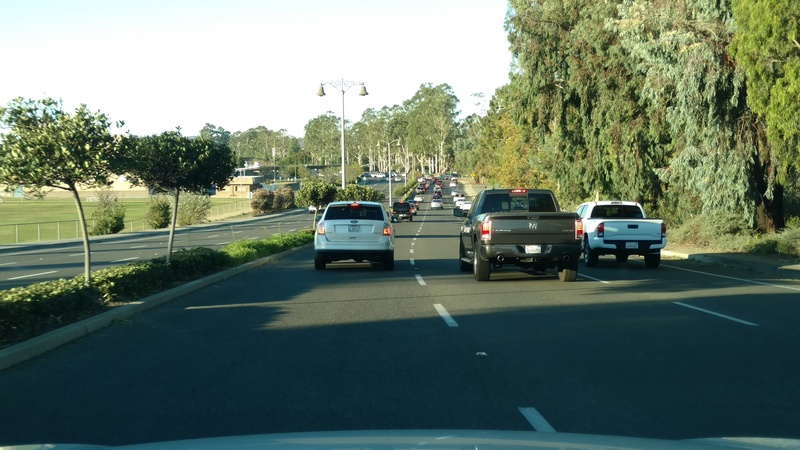 Los Alisos Boulevard is 10.9 miles and has approximately 40 signalized intersections, owned by Caltrans and the cities of Aliso Viejo, Laguna Hills, Lake Forest, Mission Viejo, and Rancho Santa Margarita. These two projects will improve the travel time and reduce fuel consumption and GHG emissions for all travelers along those two corridors. reduction of over 13,000 tons of emissions per year!